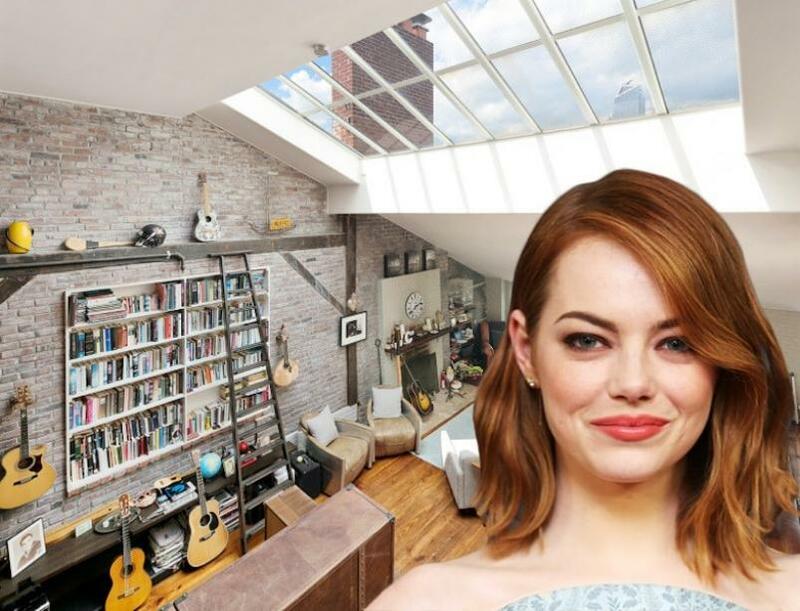 436 West 20th Street, formerly home to actress Emma Stone, has just received a price chop and is currently on the market for $18.75 million. This 9,000 square foot Greek revival townhouse has been on the market since 2010 and was home to many celebrities, including Stone and Andrew Garfield, Courtney Love, Olivier Sarkozy, and Glenn Close. 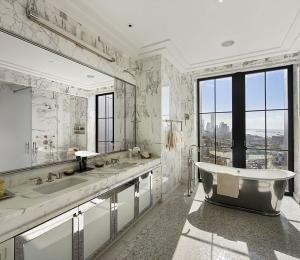 It was originally listed for $19.75 million but was reduced by $1 million this summer. The property is designed as five separate apartments but can be converted into a sizable single-family home. Originally built in 1835, it still has much of its original architecture, with mahogany doors, wide-plank pine floors, and a grand staircase. This luxury pad features an outdoor garden, multiple terraces, 10 wood burning fireplaces, two balconies, and a patio on the ground floor, not to mention a penthouse with private elevator and roof garden. 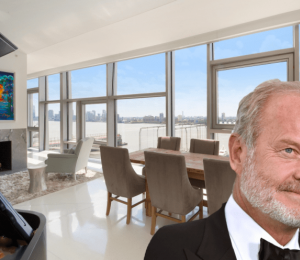 It also comes complete with central air, oversized penthouse skylight, hydraulic elevator, and fully updated plumbing and electrical systems. 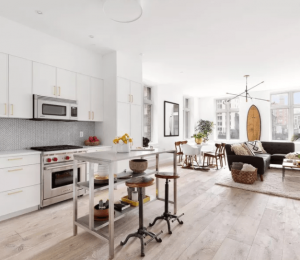 This elegant home is located in Chelsea and is right across the street from the beautiful gardens of the General Theological Seminary, which give the area a peaceful vibe.